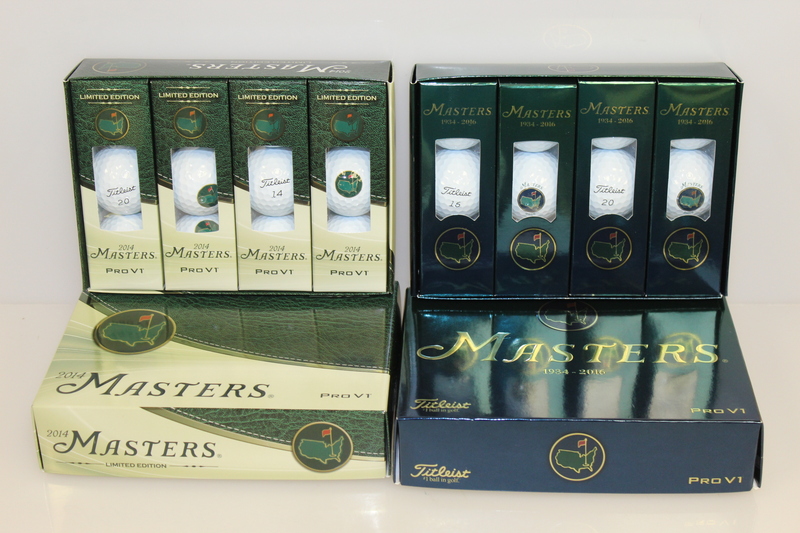 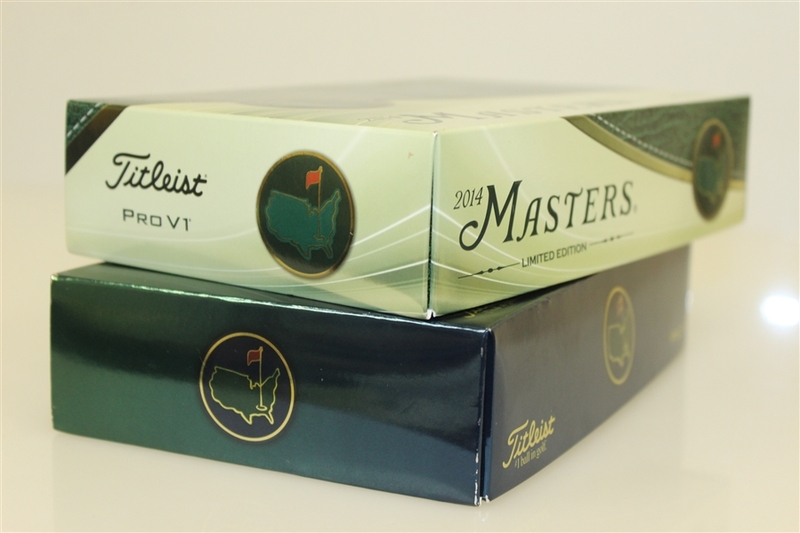 Offered are two cases of Pro V1 golf balls each holding a dozen balls all marked with the Masters logo spread across each ball. 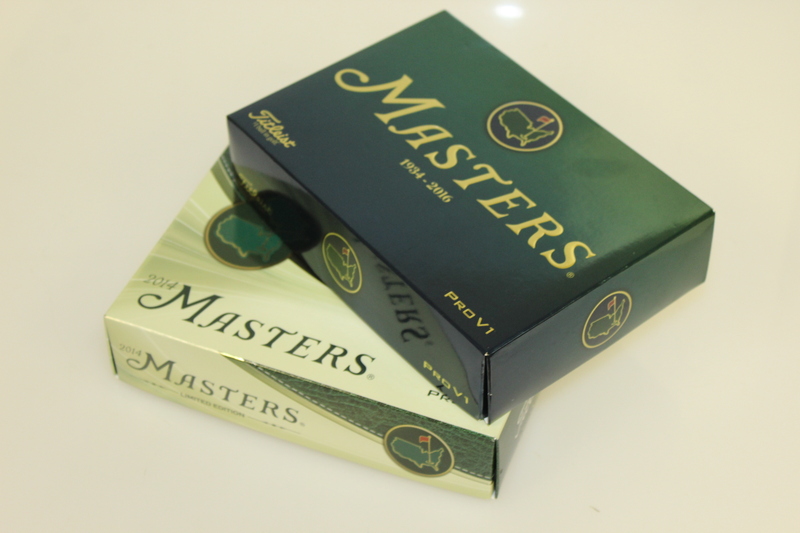 One of the cases is a limited edition case from the 2014 Masters which was won by Bubba Watson. 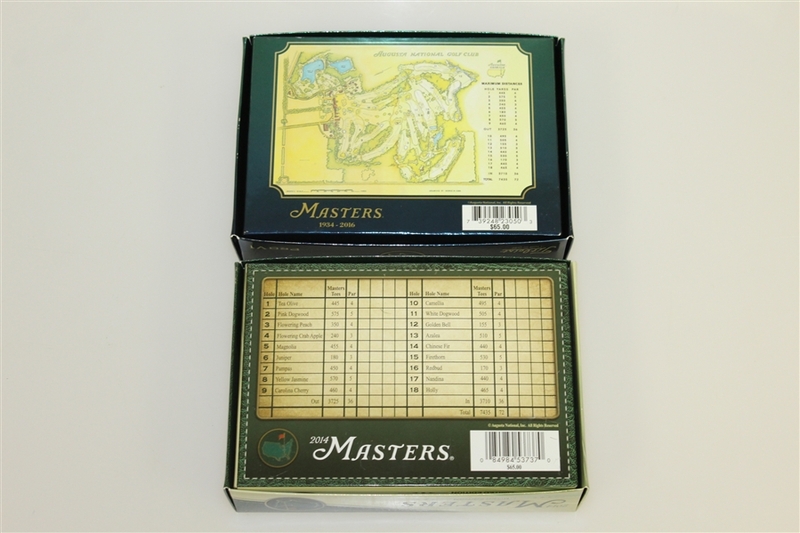 The other case is from the 1934 collection from the year 2016. A fantastic gift for the holiday season, or better yet to keep in your own personal collection.